Marketing automation is mission critical to your business. 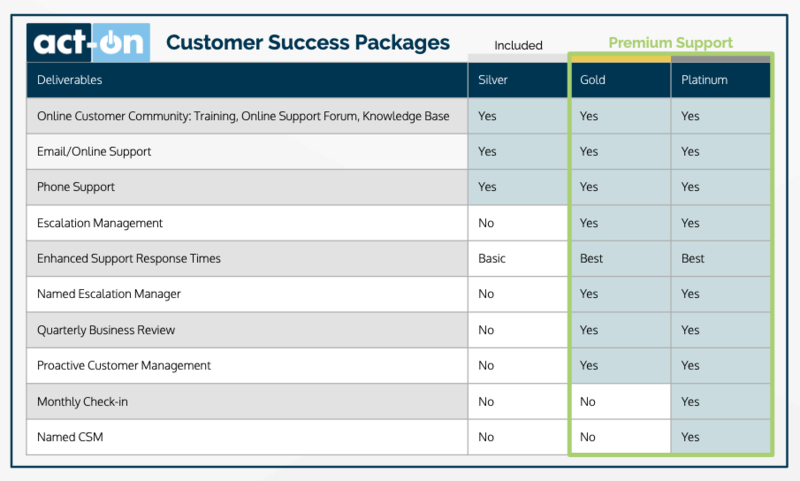 Get the support package that's right for you. to share real-time analytics about how your audience is engaging.